Sarah is a leading E-Commerce Business Coach – fiercely committed to guiding E-Commerce business owners and entrepreneurs to building automatic, customer generating systems and strategies for consistently and automatically getting more customers to the checkout! A Bachelor in Marketing and Retail Management with a Masters in design Sarah has had 20 years of corporate experience and has built 4 leading 6 and 7 figure e-commerce brands of her own in the last 7 years. Her customer generating Facebook ad and digital marketing strategies are what sets her clients apart from competitors enabling them to unleash a faucet of never-ending, high quality customers and sales for their growing E-Commerce businesses. If you are ready to transform your business and close the gap between where you are and where you want to be. Apply for coaching with Sarah below. Currently the Owners and Co-Founder of Boardsox – A leading independent surf brand. CEO and founder of The E-Commerce Agency – E-Commerce Digital Marketing Agency specialising in Facebook Ad management, website optimisation and Digital Marketing for E-Commerce brands in Australia and the USA. 6 Figure Blogger at The Raw Food Mum – Over 60,000 followers. No 1 raw food and health website. Speaker, online programs, and helping mums from around the world. 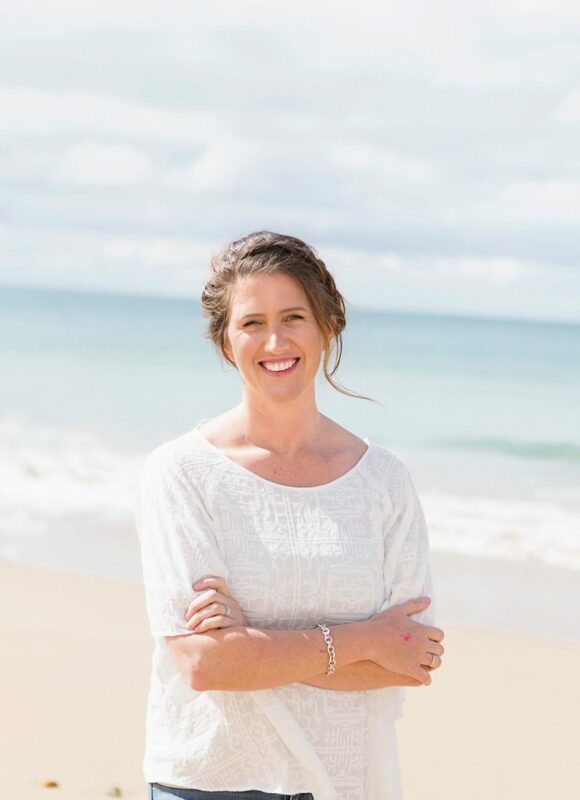 Founder of Australia’s no1 Raw Food Store from zero funds from the ground up turned over 7 figures and sold it for 6 figures all in under two years. Author of the best selling book, Raw Food 4 Kids – distributed in major health food stores across Australia, exceeding 6 figures in sales! Since launch The E-Commerce Business Coach I have served clients from all over the world – please visit here for some of my client’s testimonials and Client Results.